What makes a house a home? What makes it a delight to come home to; a place in which you can relax and enjoy life; a place that will impress and entertain your guests? What makes it a reflection of your dreams and aspirations; giving it real character? The answer would have to be the Art that forms a part of the interior design. 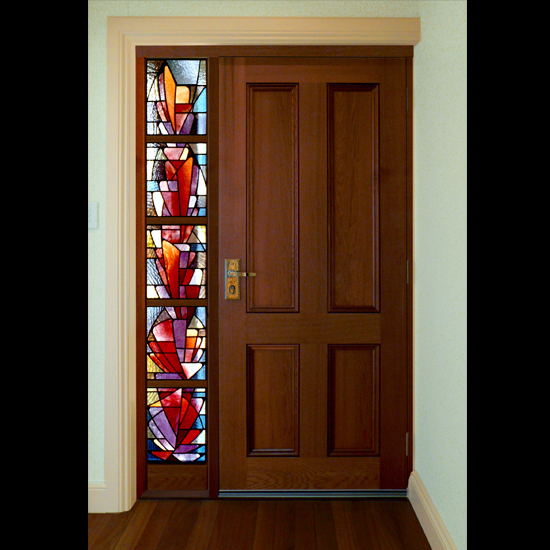 And what material could be more fascinating and evocative than glass; coloured glass; architectural glass; contemporary stained glass or leadlight? 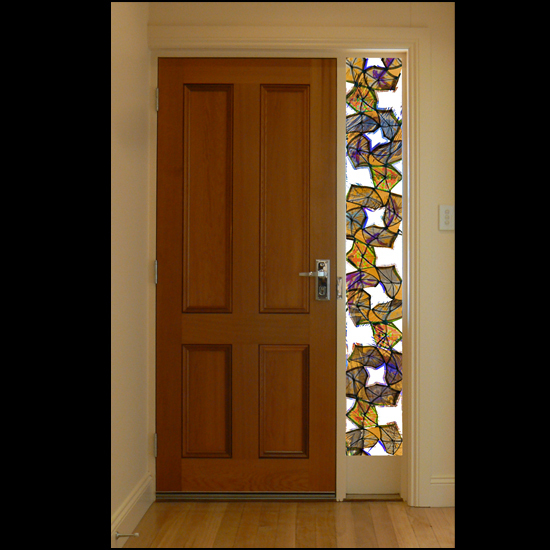 For over thirty years, European trained glass artist Frans Kat has been working in leadlight, stained glass and laminated art glass panels for residential, commercial and architectural settings. 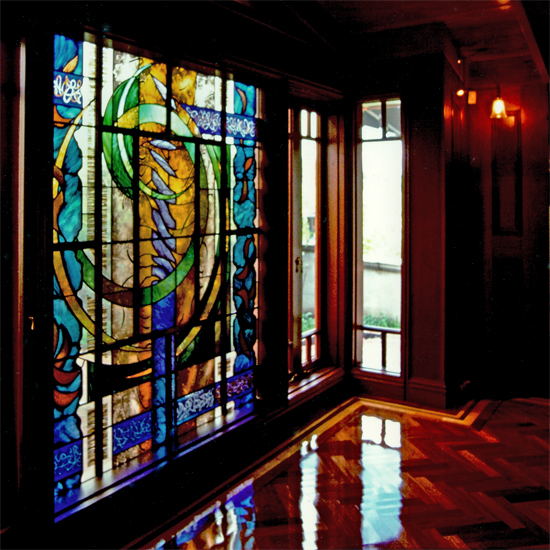 These windows have often incorporated the highly specialised techniques of hand-painted and kiln-fired glass painting and staining. 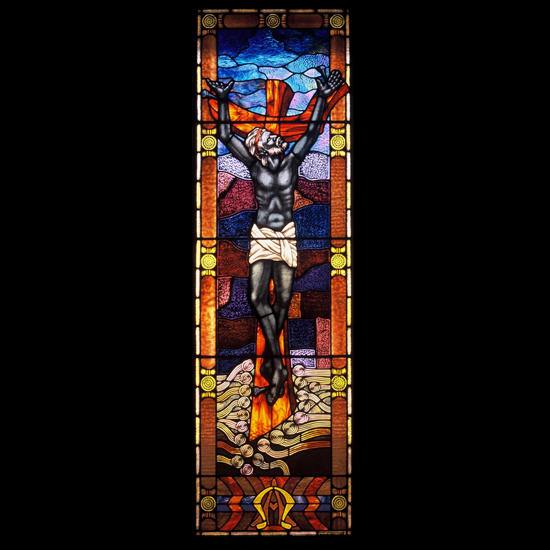 He has also been involved in many of the major South Australian church conservation and leadlight restoration projects, as well as creating significant, new commemorative ecclesiastic windows in S.A. and N.S.W. 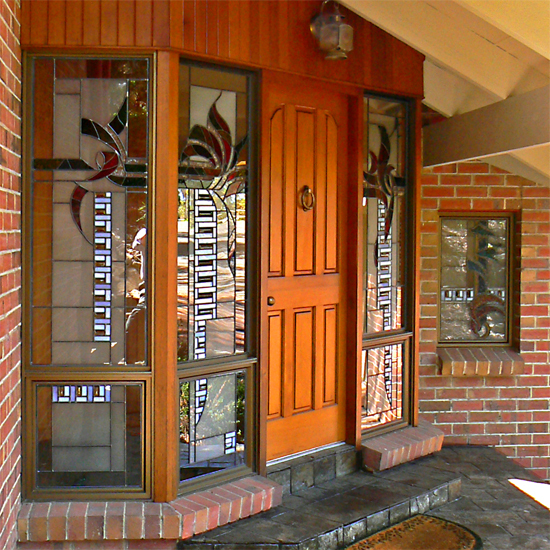 More recently Frans has developed a range of fused glass sculptures and artistic wall pieces, mosaics, and contemporary style and retro style mirrors and lamps in his Studio/Gallery at Glenelg East, S.A. 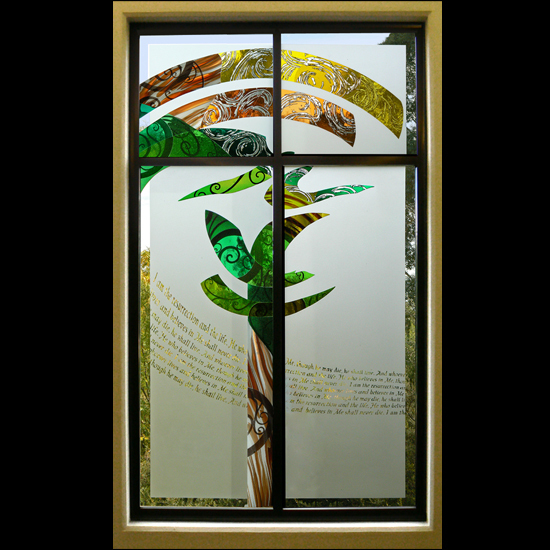 He also designs and manufactures unique laminated glass panels combining beautiful mouth-blown ‘antique’ glass, etching, sandblasting and bevelled glass on a toughened glass substrate, which is ideally suited to windows for the very latest architectural settings. 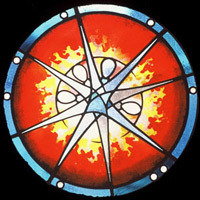 The Studio and Gallery holds regular exhibitions showcasing the versatility and wide range of work by artist Frans Kat, including sample windows of leadlight, stained glass, laminated art glass, gifts such as kiln-formed bowls and plates, lamps and fine flame-worked jewellery. 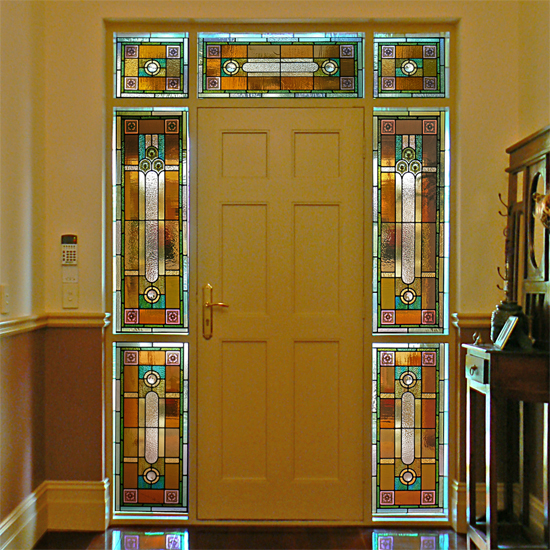 Leadlight windows, doors, skylights, etc. 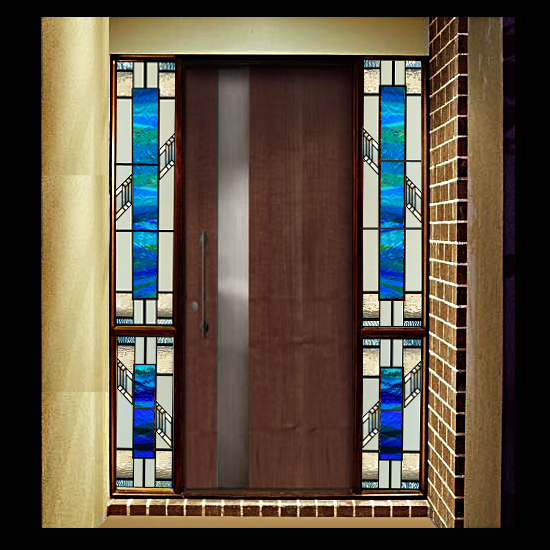 New architectural laminated glass panels for windows, doors, screens etc.